Whether it’s in movies or in your favorite video game, the shotgun is a ubiquitous weapon, with the tactical shotgun an upgrade on the classic boomstick. The shotgun is a considerably powerful weapon, both in terms of the size of its bullets and the stopping power that they entail. A shotgun can become one of the most versatile weapons in our armory when we know how to use and outfit it. Most modern versions are 12 gauge, and so we’ll be exploring the contemporary 12 gauge in this consideration. We’ll explore the characteristics, the pros and cons, and 5 things to consider when buying. After reading the article whether one is right for you and what considerations to explore when buying one will be entirely clear. 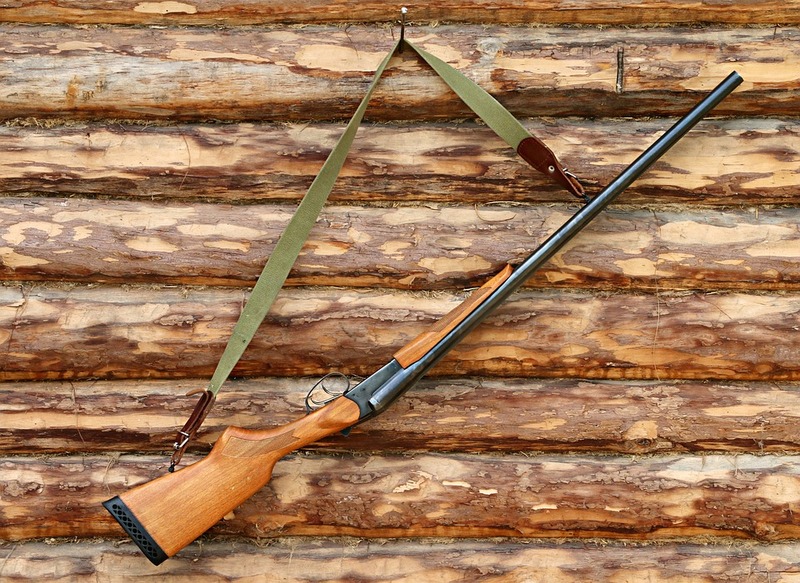 To be a proper one, it is necessary that the gun has an 18 to 20-inch barrel, a fine set of sights, sling mounts and a good sling, and a reliable brand for the construction of the gun. Some are lighter and more manageable than others in terms of handling. Side saddles can be added to increase the ability to carry more ammunition. It generally shoots 12 gauge shells, and in general has a relatively close range, particularly in contrast to rifles. Even when loaded with slugs, a shotgun is limited to about 100 yards. Shotguns have smooth bores and thus have less of a traveling distance than other weapons. There are many alterations and additions that can be made to shotguns, although the traditional tactical shotgun holds 8 rounds, has a strong kick back, and blasts some truly powerful and large shells at whatever we’re firing at. The good news is, whatever our choice, we can customize it to suit our needs, creating our perfect shotgun. If all we require is a short-distance weapon with incredible stopping power, the tactical shotgun in a truly stock model is more than sufficient. The 12 gauge shell is formidable and can handle its power. If shooting further out is our intention, we can upgrade the sights on the shotgun to improve drastically upon accuracy at further distances. The ammo that can be loaded into it, while traditionally 12-gauge, can also be varied to meet the application to which you prefer to use it. Winchester PDX slugs are known to shoot particularly well from them, and slugs are useful when performing exercises to build upon your marksmanship. When using slugs, the training is similar to rifles and will have markedly less kickback than with 12 gauge shells. The range is one of the significant cons of the shotgun in general. Shotguns, on rare occasions, can shoot 100 yards. 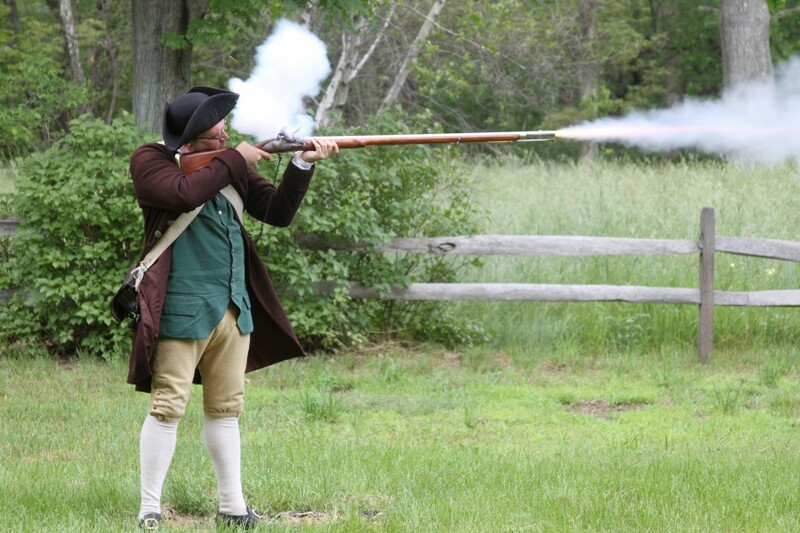 However, as most are smooth bore shotguns, the practical range of the weapon is generally 50 to 75 yards. An additional limitation of the shotgun, in contrast to other firearms, is their capacity. While standard rifles can hold upwards of 30 rounds, while even pistols can hold 8-15 rounds in the average clip, shotguns rarely are capable of holding greater than 8 rounds. There are some magazine-fed tactical shotgun models available that can hold more, but generally, the standard shotgun is limited to a maximum of 8 rounds. The main consideration we must make when purchasing any weapon, tactical shotgun included, is the purpose of the weapon. When firing buckshot, the shotgun is capable of dealing more damage per shot than any other standard shoulder-fired weapon. They provide a fast-reloading weapon capable of dishing out substantial destruction per shot, without taking up a huge amount of space. Shotguns can be a precise instrument, and with practice, our aim can be equal to any other weapon, even with all the extra power. The tactical shotgun is a fine weapon for home protection and is also used in professional security environments, by police, and the military. The versatility of the weapon and the potential to use buckshot or slugs makes it all the more useful in a variety of circumstances. The cost of the various models can vary widely, with pump shotguns generally costing less than semi-automatic shotguns. In the past pump-shotguns were noted for their greater reliability, however, modern versions of the semi-automatic shotgun are equally reliable as pumps, this can make reliability less an important factor. If speed-shooting is your primary purpose, the semi-automatic shotgun is capable of pushing out more rounds faster. However, with effective reloading and shot management, we can support the firing rate of any shotgun. Whatever tactical shotgun we choose, we can expect a high degree of power, durability, and reliability. Shotguns are not especially complicated and so are not prone to operational failure, and there are many reliable brands on the market from which to choose. Making it perfect for those unfamiliar with the use of guns, to begin with. The recoil or kickback of the tactical shotgun you purchase is a substantial consideration to keep mind as it largely affects the manageability of the weapon. Pump-action shotguns have greater kickback than with a semi-automatic shotgun, so keep this in mind when choosing your format of the tactical shotgun. One slight benefit of the recoil is the fact that it can be used to assist you in the pumping of the weapon. To minimize the negative impact of the recoil on your shooting, and the potential of injury if it goes awry, it is important that we manage the recoil. This comes mainly through practice, but during the initial periods of shooting, we suggest you pick up a Limbsaver pad, which is a very cost-effective way to minimize the potential of the recoil driving the shotgun into your body and potentially causing injury. The application to which you’ll be applying our tactical shotgun will determine the ammo capacity that you require. If the intention is to keep the shotgun around as a home-protection device, the capacity will not be as important as the regular shotgun will hold eight shells. Eight shells are likely to be sufficient to stop any intruder or group of intruders in their tracks if it’s the appropriate and only solution to be had. Gun violence is not something to be taken lightly, but neither is a home invasion. If sport-shooting with speed if your desire, then there are options such as extended magazines that can be attached. Some models also have a larger capacity, but in general, 8 will be the maximum. With extended clips and increased shells, the weight of the shotgun increases while the maneuverability goes down. Whatever the capacity to your tactical shotgun, if you intend upon shooting at high speeds, it is essential that you practice reloading. The more efficient we are at reloading and topping off, the less the ammo capacity of the shotgun inhibits our shooting performance. To optimize your reloading, a successful strategy is to take two shots and reload two shots. Topping off is the art of maintaining your shotgun at ready at all times. Using a side saddle to hold extra ammunition is an effective way to keep additional ammunition ready so that upon firing the shells can be clacked back in and topped off to maintain speed. The kickback on shotguns is notorious. Meaning, the impact of recoil can potentially hurt an individual. While your tactical shotgun of choice may have a stock or other alternations to lessen it, the size of the shells you load will affect the kickback, alongside the design of the gun itself. Make sure to consult with your firearm salesperson prior to making a purchase to ensure that the gun is something that you can handle. It’s a fine idea to go to the firing range, particularly one that rents guns, to try out their tactical shotgun samples. This is the best way to identify the model that feels best to you. How far do you intend upon shooting? Are you purchasing the shotgun as a home-protection device, or do you intend upon going target shooting? If we are using a smooth bore shotgun, we are limited to 75 yards of practical shooting, but with accuracy at 50 yards. This is quite far, however, so most shotguns will be capable of handling your home-protection or target shooting needs. Whether we’re looking for a home protection weapon or something to experiment on at the range, the tactical shotgun is a powerful weapon with the great potential to cause damage. We can choose between ones that are pump-action or semi-automatic, with the latter costing markedly more. What matters is that we consider our purpose, the type of gun we want to be working with, and what types of rounds we intend upon firing. Then, it comes down to practicing and learning how to be comfortable with your weapon. For more information and updates on the joy and responsibility of gun ownership, concealment, and emerging technologies and rights-related developments, check back to The Gun Rights for regular updates. Hey Buddy!, I found this information for you: "Tactical Shotgun: 5 Things To Consider Before You Buy". Here is the website link: https://thegunrights.com/tactical-shotgun/. Thank you.